Join us for a theatrical fundraiser that benefits Love INC! The Stages Performing Arts Youth Academy is donating all net proceeds of its Saturday, April 28th show of Fiddler on the Roof Junior to Love INC. 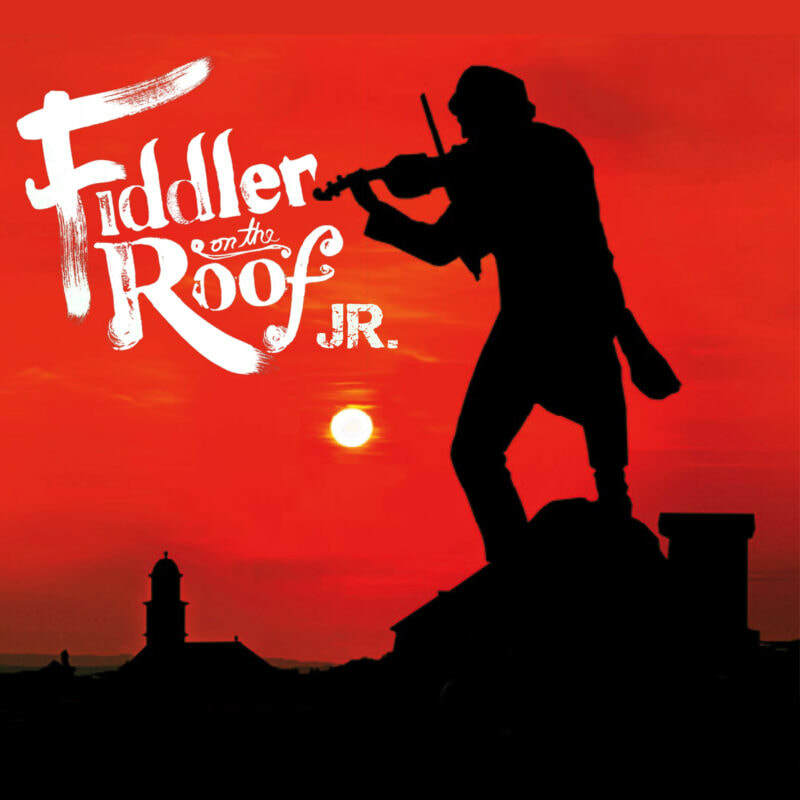 Fiddler On The Roof Junior is a special adaptation of the classic Broadway musical, which tackles the universal theme of tradition in ways that reach across barriers of race, class, nationality, and religion. Set in the little village of Anatevka, the story centers on Tevye, a poor dairyman, and his five daughters.